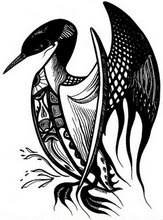 loon pond: Can someone de-platform the bigot's perspective? Mercutio: I am hurt. A plague o' both your houses! I am sped. 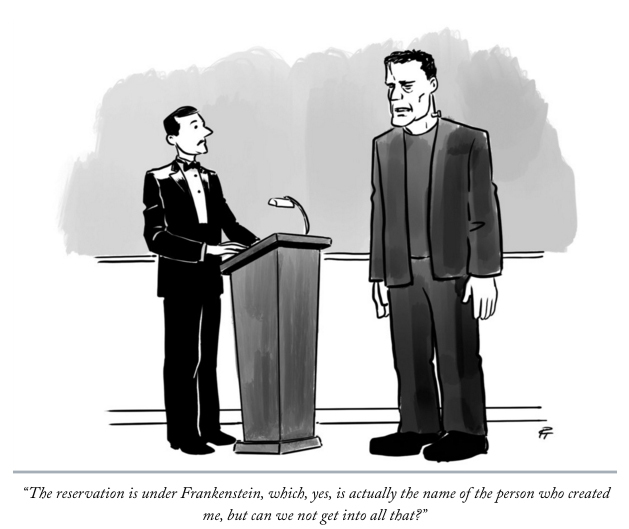 Is he gone, and hath nothing? He's pretty much got nothing, this mocker, he's just a bigoted, angry man shouting at sundry passing clouds …swathed in a fair cloud of irony. And there's the first clue that the climate denialist mocker is the dog botherer. The irony of course springs from the way that the dog botherer was a facilitator, panderer and active participant in the Iraq war, supporting Lord Downer and the Americans, albeit from the comfort of a chair and desk. It was an effort that cost thousands of lives, and saw millions displaced, all on the basis of assorted lies, and whatever the denialists might say, it greatly facilitated the arrival of the fundamentalist Daesh, though the efforts in Afghanistan must also take some fair share of the credit. 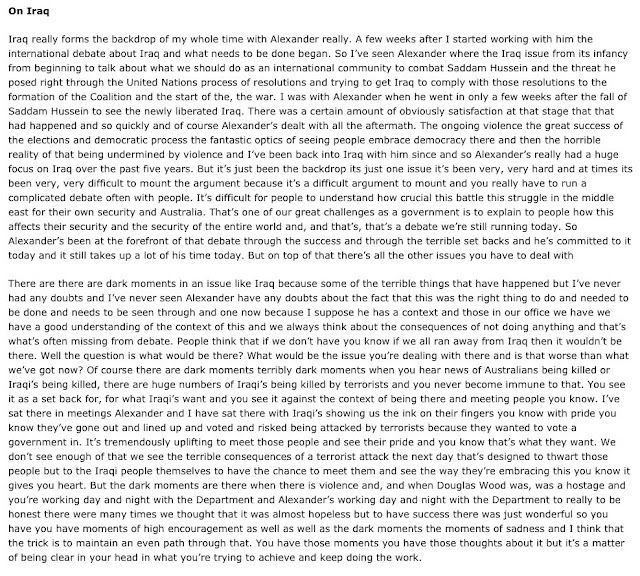 Where have we reached of late in Iraq? Indeed, indeed, what about questions like: "Are crusading war monger angry, hate-laden reptiles responsible for many of the ills of the world?" The reptiles continually blather about Orwellian oppression and thought crimes, but to find a real expert in thought crimes, you have to turn to the dog botherer. Senator Hanson, no, we will not be banning the burqa. Now senator Hanson I am not going to pretend to ignore the stunt that you have tried to pull today by arriving in the chamber dressed in a burqa when we all know that you are not an adherent of the Islamic faith. 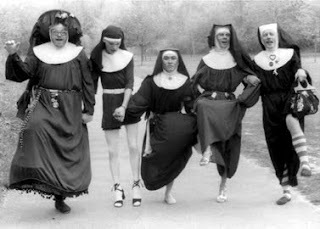 I would caution you and counsel you senator Hanson, with respect, to be very, very careful of the offence you may do to the religious sensibilities of other Australians. 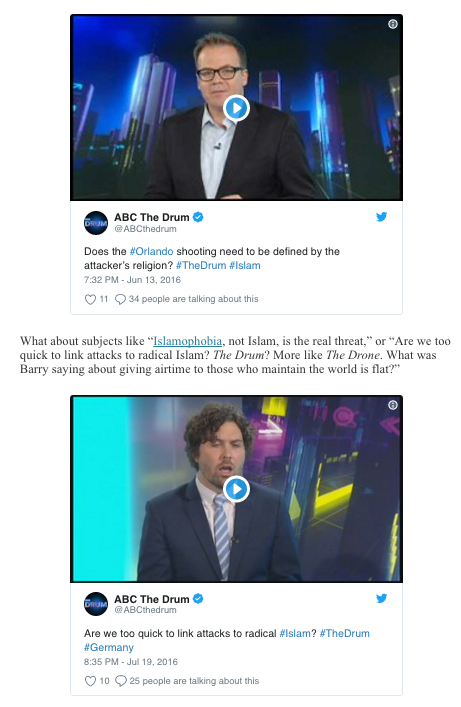 We have about half a million Australians in this country of the Islamic faith and the vast majority of them are law-abiding, good Australians. And senator Hanson it is absolutely consistent with being a good, law-abiding Australian and a strict, adherent Muslim. Now senator Hanson, for the last four years, I have had responsibility, pre-eminently, among the ministers, subject to the Prime Minister, for national security policy. 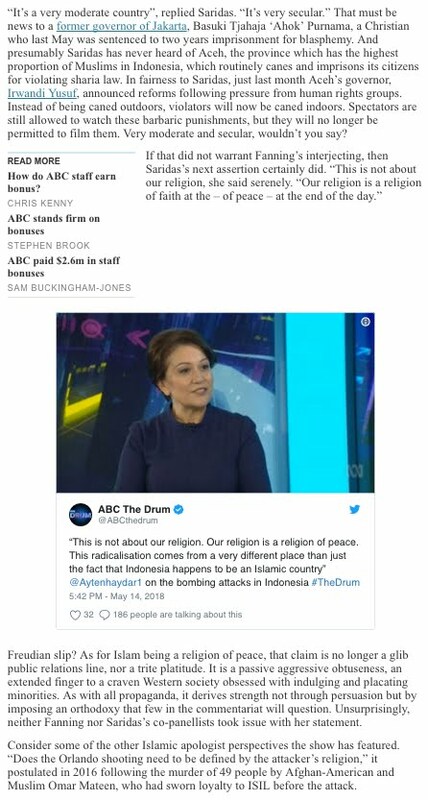 And I can tell you, senator Hanson, that it has been the advice of each Director-General of security with whom I have worked, and each Commissioner of the Australian Federal Police with whom I have worked, that it is vital for their intelligence and law enforcement work that they work cooperatively with the Muslim community. And to ridicule that community, to drive it into a corner, to mock its religious garments is an appalling thing to do and I would ask you to reflect on what you have done. Good old George? Well that's what the pond's come to, because up against the likes of Cory, the dog botherer and the mocker, George almost seems like a wet kindly old sod. It takes a particular brand of exceptional bigotry to find some remote shred of usefulness in what Hanson did, and the pond says this as an atheist wishing a pox on all their houses. And yet, people will believe in Santa and the easter bunny, and imagine their variant is the one to guarantee them an after life. Now imagine if one of the good senators had dressed up as a Sister of Perpetual Indulgence, and made a speech having a good old laugh at the Catholics. And so on the pond trudged. 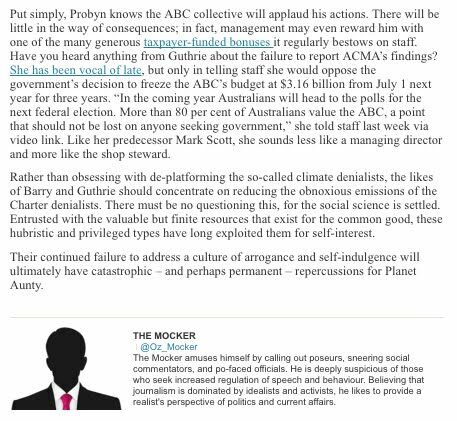 As well as the yowling about ABC bonuses - once the hive mind gets an agitated bee in the bonnet, it can keep buzzing for weeks - the mocker nee dog botherer delivers what can only be called a thought crime against the English language … "rather than obsessing with de-platforming the so-called climate denialists..."
"...(pipping former Chairman Rudd at the post)"
So Chairman Rudd is the second most destructive politician of his generation you reckon, DP. Hmm. I'm not sure I reckon he promised enough in the first place to have been very destructive. Then again, the Muncher didn't really promise anything much at all ... except to keep a lot of policy commitments that he very quickly repudiated. Think I'll stick to my reckoning of the Hawke/Keating duopoly being ahead of both of them. 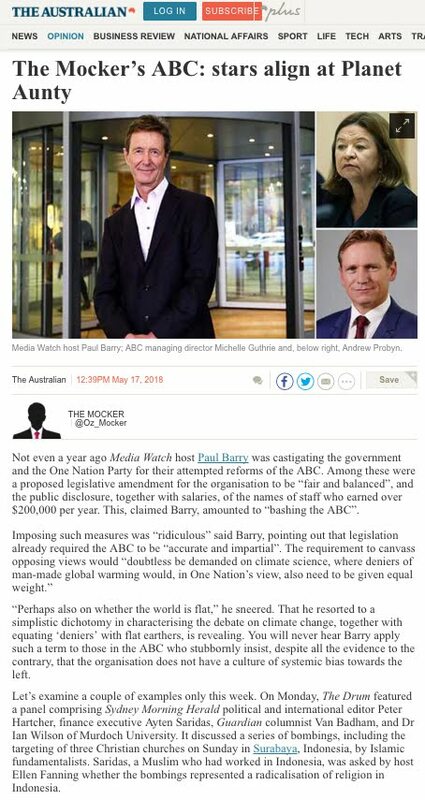 "As well as the yowling about ABC bonuses"
Ah yes, those indulgent ABC bonuses. I wonder if many people remember that many years ago now, when the Public Service Act was basically demolished, all Commonwealth Public Servants went on to a 'flexible' salary arrangement - in particular that PubServe remuneration largely ceased to be a fixed amount (with an annual increment up to the top of the 'salary range' for that level) and became a combination base salary plus bonus structure. Total reward includes base salary, plus benefits such as superannuation and motor vehicles plus bonuses such as performance and retention payments. The point was to be able to (a) reward PubServes for superior performance and (b) penalise PubServes for inferior performance. 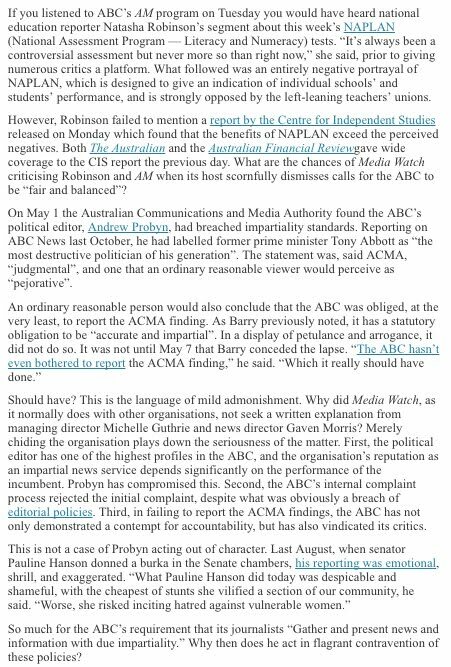 Back in those days, the ABC was largely run according to the Public Service Act, so there's nothing at all out of the ordinary about it paying bonuses. Of course, as we'd all quickly realise, the PubServe base+bonus idea didn't work out. Pretty soon, if competent PubServes didn't get their whole bonus every year, they were off to somewhere where they could do better. In short, the 'bonuses' just became a part of the 'base'. So it goes.